While we can certainly respect those who stick to one signature scent all year (power to you! 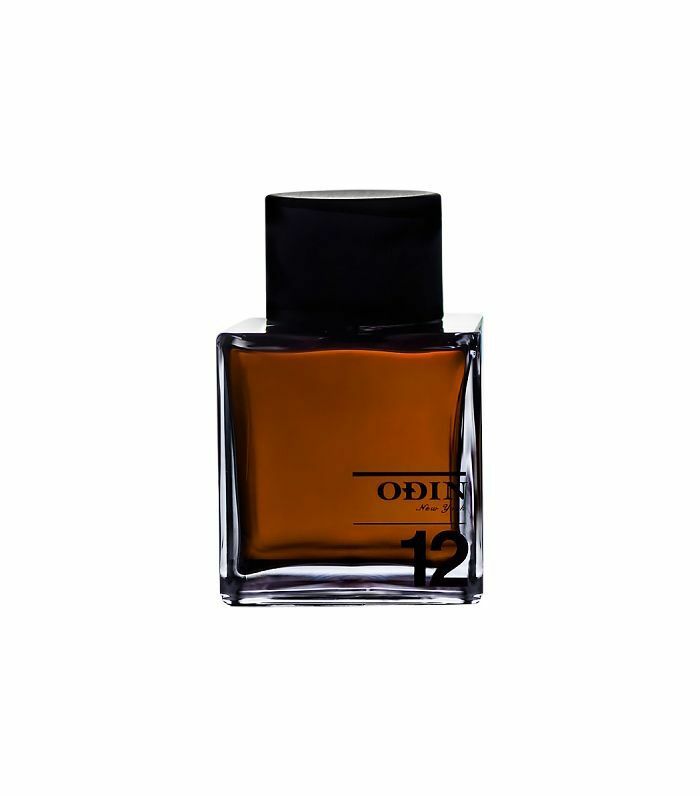 ), for the rest of us, there’s something kind of great about letting your fragrance evolve with the seasons. That bubbly, citrus-infused eau de toilette might scream July, but doesn’t it feel a tad out of place in the chilly September air? And autumn is a particularly good time to embrace a sumptuous new scent, since it’s such a sensory season. Crisp air, crunchy leaves, chimney smoke—autumn is like the Hallmark card of fragrance. And dousing ourselves in a cozy fragrance that embodies it all can be as glorious as throwing on your favorite sweater for the first time since March. With this in mind, we made it our mission to track down the scents that are most evocative of all the things we love most about the season. Now, before we get into it, we just want to recognize that it is exceedingly difficult to shop for a fragrance online, since we're still waiting on that much-needed invention that allows you to smell things through your computer screen (where is the app for that?). But until that day comes, we decided that the best way to give you an idea of what these smell like beyond just listing the fragrance notes is to give each formula a fall characterization—the vibe created from first spritz to dry-down. This also means that whether you’re a #PSL junkie or you live for October hikes, there's something here for you. 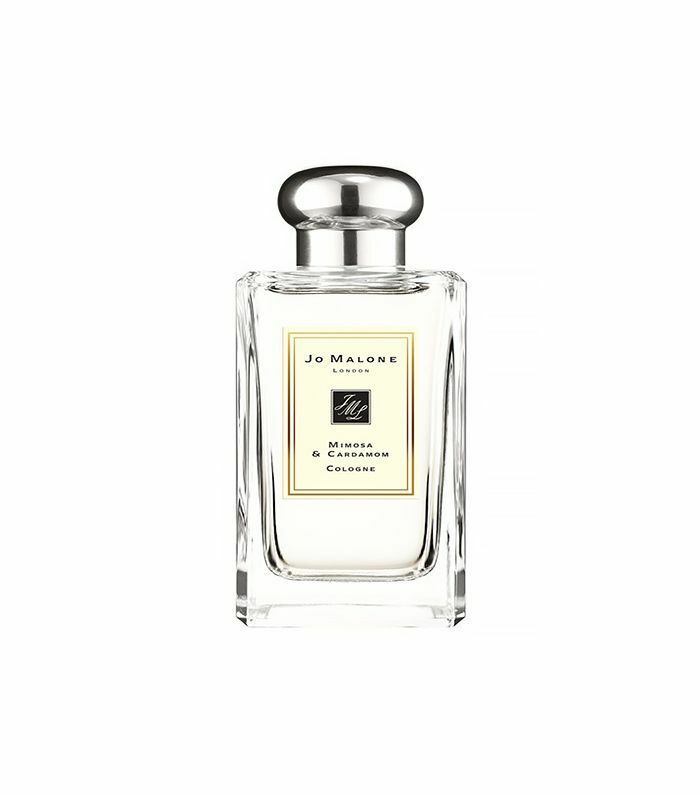 Those who prefer delicate and feminine fragrances will love this latest offering from Jo Malone, which features notes of (you guessed it) mimosa, cardamom, sandalwood, tonka bean, and rose. Fall vibe: A lazy (but luscious!) bubble bath on Sunday morning. This light, sandalwood-dominant scent packs an ever-so-subtle punch, thanks to notes of vetiver, nutmeg, cinnamon, cedar, and just a touch of amber. Mark our words—you’ll want the candle, too. Fall vibe: Wearing your most oversize flannel in a bright, airy cabin. 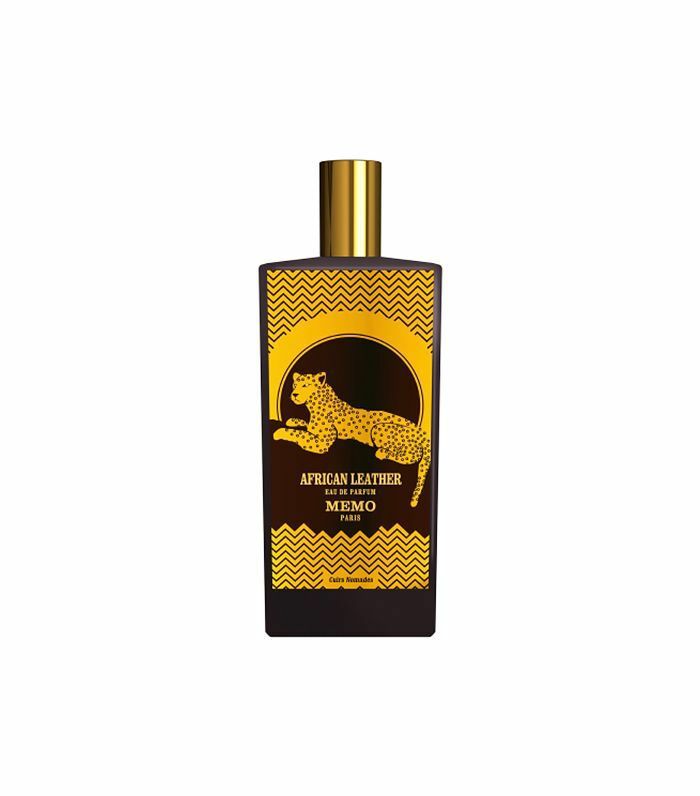 The latest in Memo’s globe-trotting Leather series, African feels like the Serengeti in a bottle: The scents of cardamom, leather, and geranium combine for a wild, fun cocktail of a fragrance. Fall vibe: Memories (or fantasies) of going on safari, because it’s starting to sink in that this bleak weather is going to stick around for a few months. You always need a little escapism in your life, right? 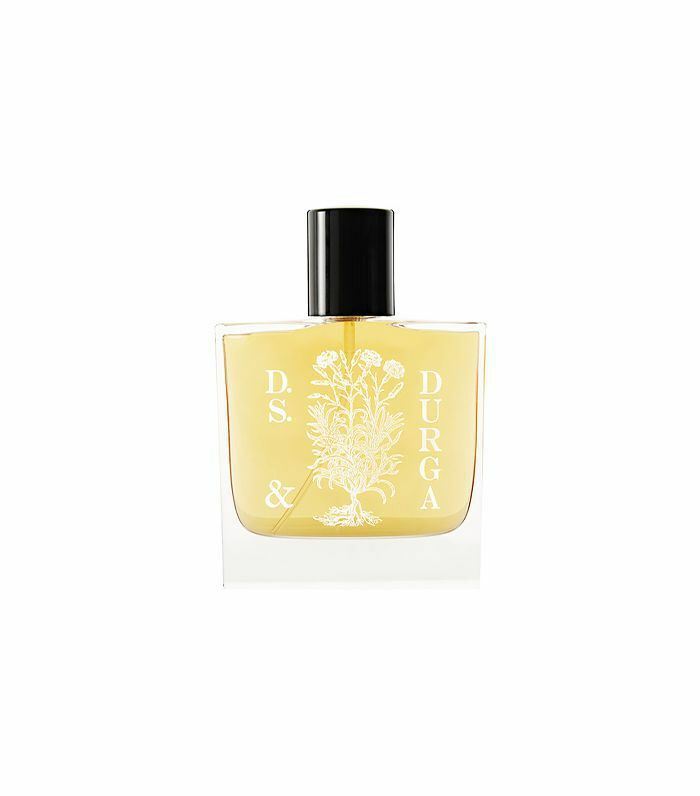 The newest fragrance from this cult-fave, NYC-based label is meant to evoke the spicy, exotic warmth of India, via a delicious cocktail of black pepper, saffron, nutmeg, suede, sandalwood, musk, and patchouli. Fall vibe: Burning incense while sipping on a steaming mug of chai tea. 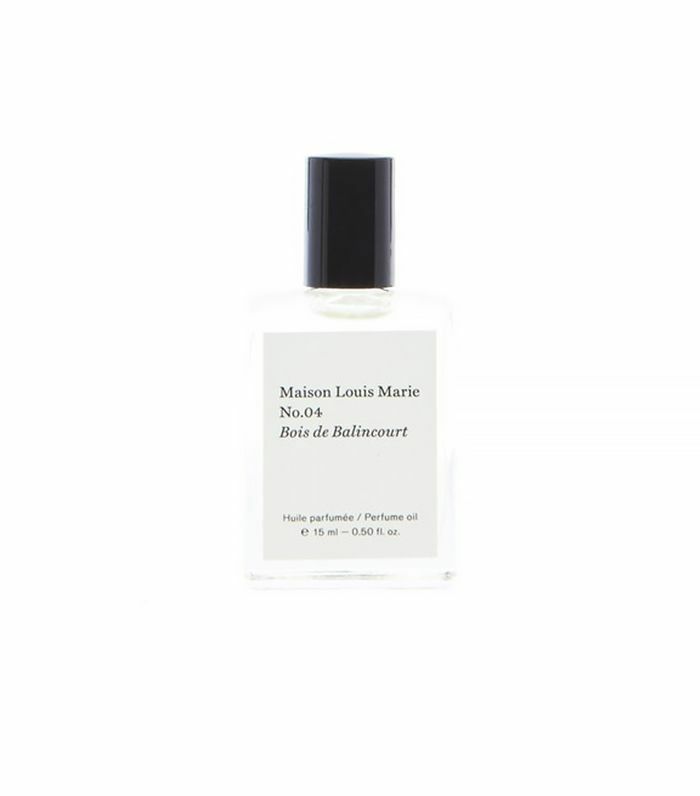 Free of any floral or fruity notes whatsoever, the earthy notes of leather, smoke, musk, vetiver, and vanilla marry here for an incredibly seductive blend that’s almost evocative of dust. Fall vibe: Hunting for beautiful finds in your favorite vintage store. Fragrance en fuego! 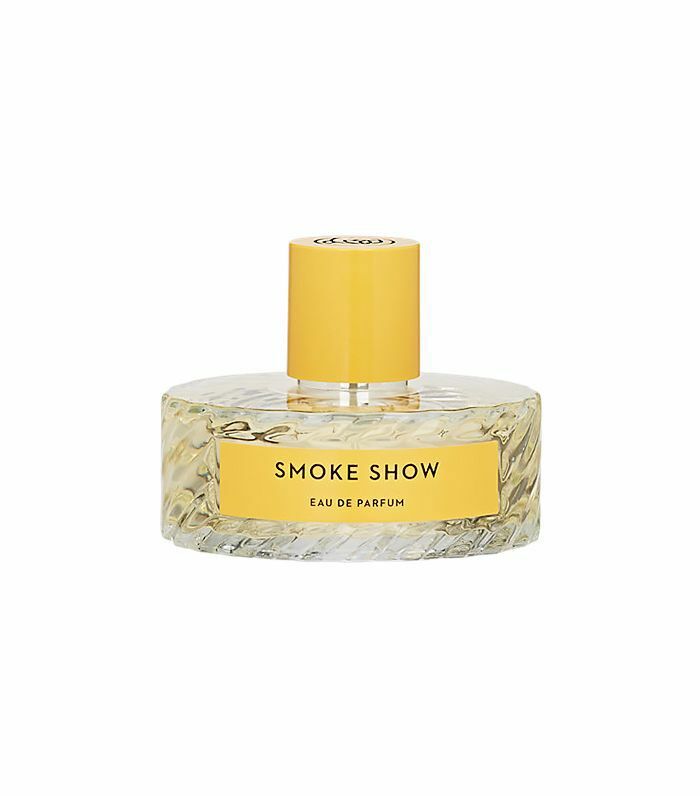 Smoldering, spicy notes of pink pepper, saffron, rose, leather, vetiver, and cedar make this blend a party in a bottle worthy of the Jazz Age. Fall vibe: A laughter-filled date night at an old-school speakeasy. 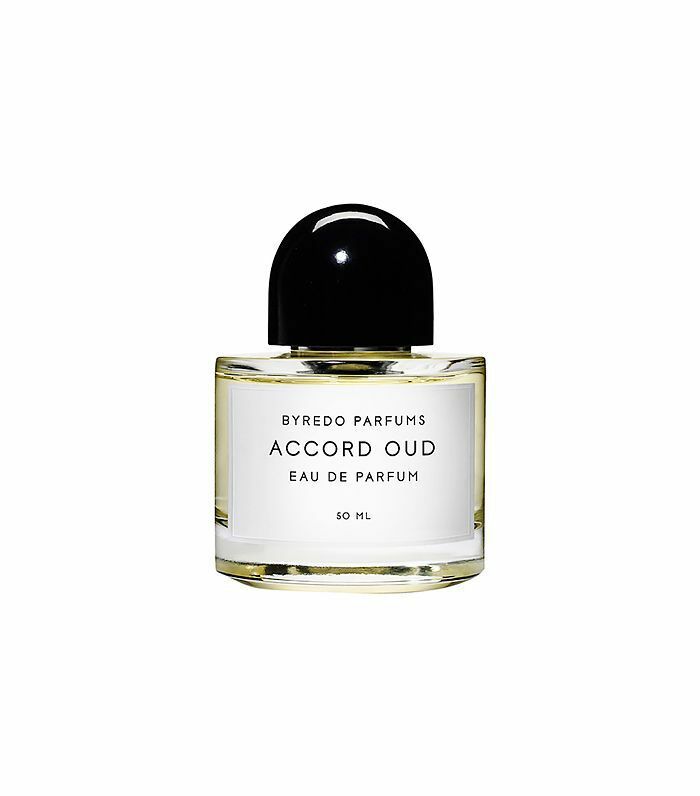 One of the standouts in an all-star lineup from Byredo, Accord Oud is simultaneously fresh and slightly mysterious. You’ll detect the boozy berry note upon first sniff—before it dries down to a luscious, leathery musk. Fall vibe: Burying your face in your favorite leather jacket on the first truly crisp day. Who said you can’t do florals for fall? Created by Australia-born, L.A.-based scent guru Rosie Jane Johnston, the gardenia in this new fragrance is grounded enough by earthy notes of fig and amber to work beautifully for fall. 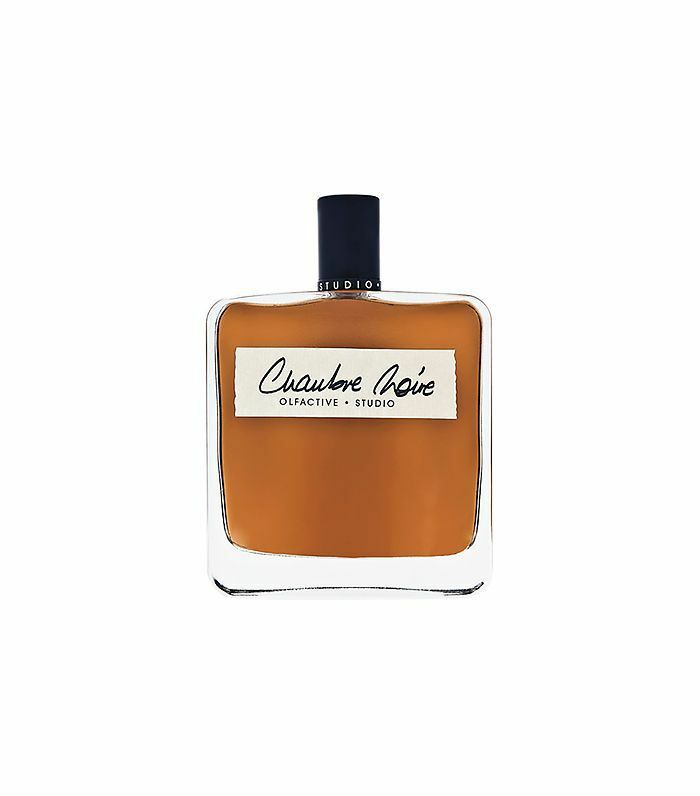 We love Christopher Brosius for his notoriously literal approach to fragrance. Case in point: This is the essence of burning leaves—no filler, no BS. Fall vibe: The name says it all. 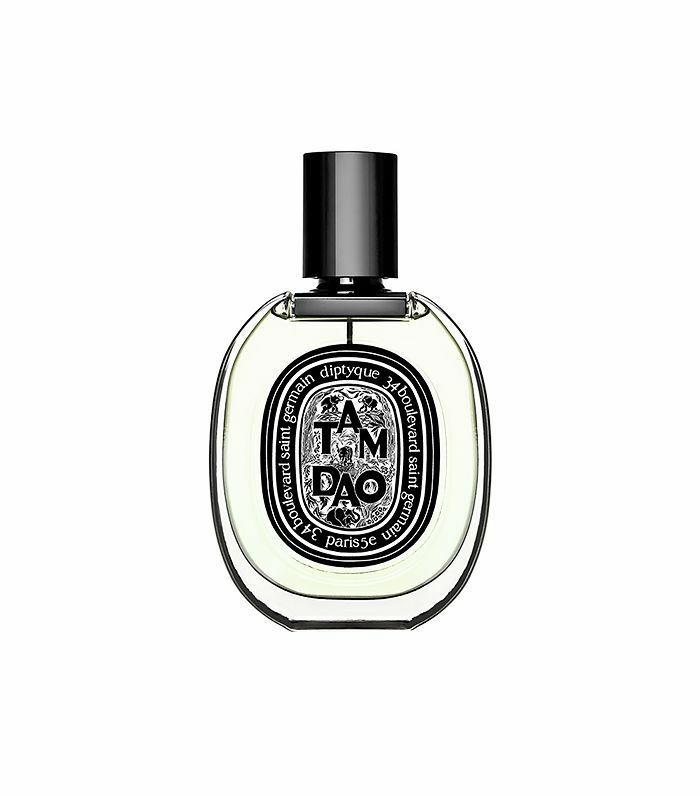 One whiff of this rich fragrance conjures up ’20s-era opulence. 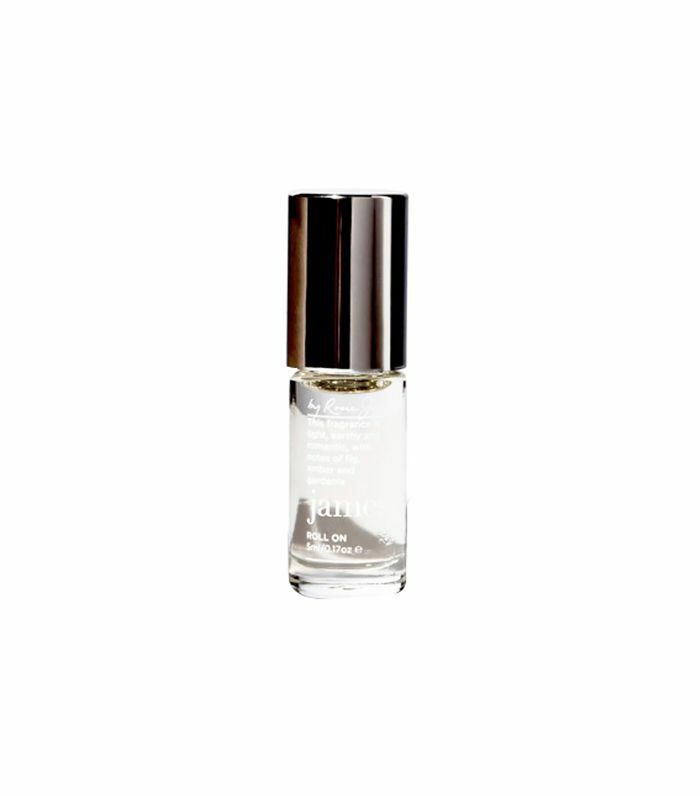 Notes include heavy doses of amber and leather, as well as jasmine, plum, vanilla, and musk. Fall vibe: Curling up on a leather armchair with your dusty copy of Gatsby. Lovely apart but even better layered together, these fresh perfumes have a delicate sense of realism. Cashmere is luxurious and warm, with notes of citrus, tonka bean, and musk, while White Woods is spicy and floral, featuring black pepper, orchid, magnolia, and amber. Fall vibe: Freezing rain on your favorite sweater. How many kinds of wood can you combine in one bottle? Several, apparently—and that’s definitely not a bad thing. Fall vibe: Freshly cut wood for the fireplace. This formula, which was inspired by Native American medicinal rituals, features top notes of cedar and frankincense, a heart of cypress, bark, and pine, and an incense-y base. Fall vibe: Boozy hayrides and campfire smoke. Do you stick with one signature fragrance or like to switch it up? What's your favorite scent this time of year? Sound off in the comments below!